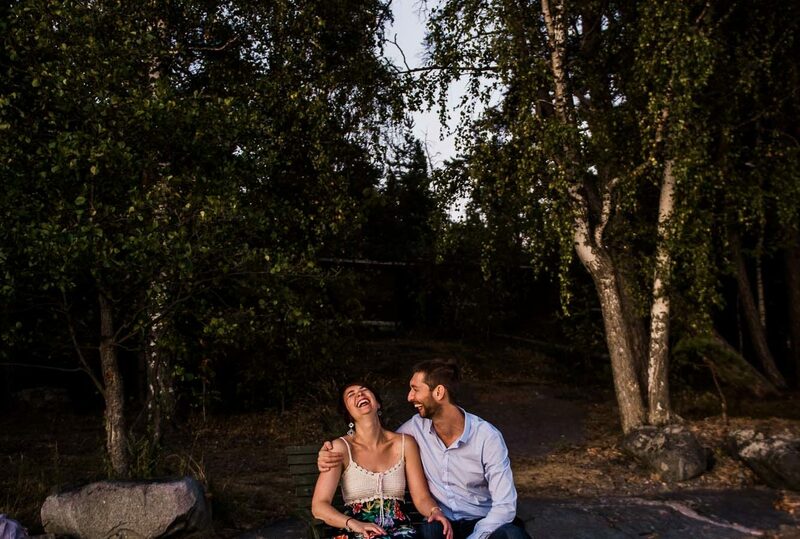 Deborah and Remi’s friends got in touch with me to buy them a photo session as a gift for their 10-years-together celebration (which they held in the French countryside). 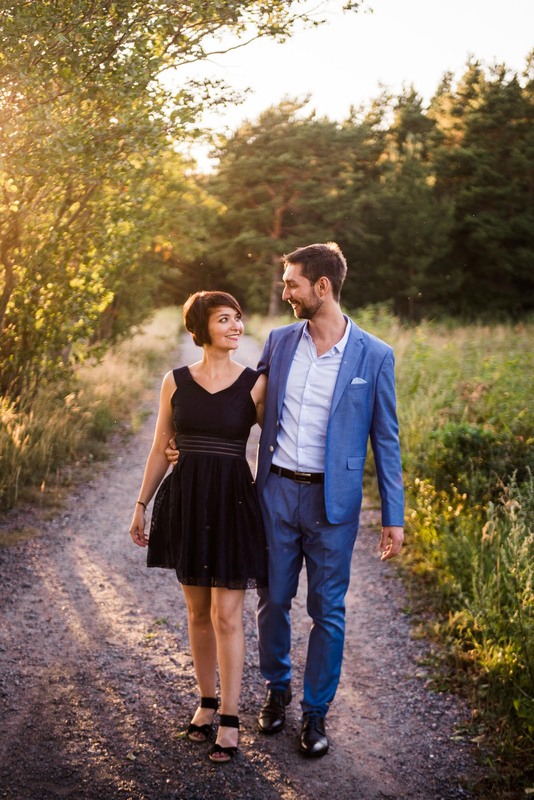 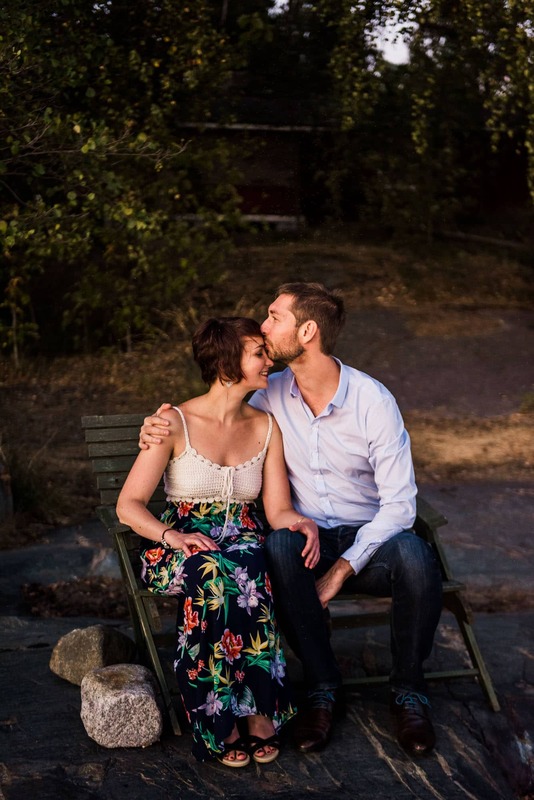 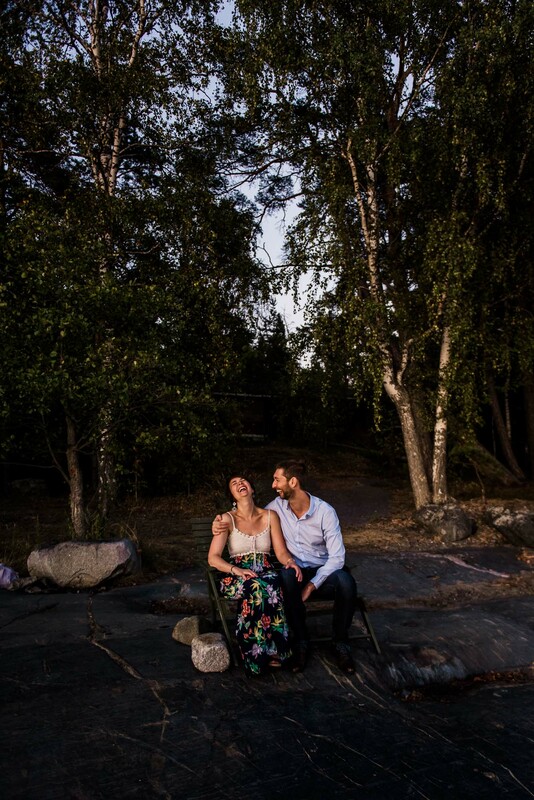 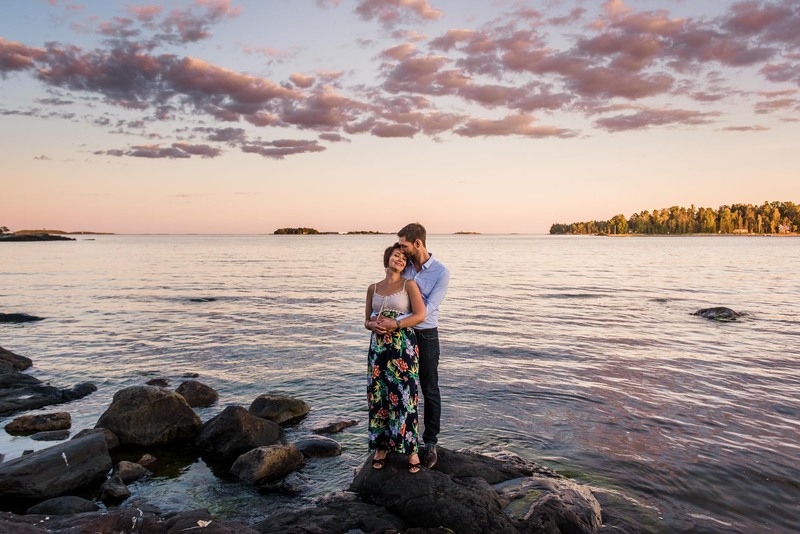 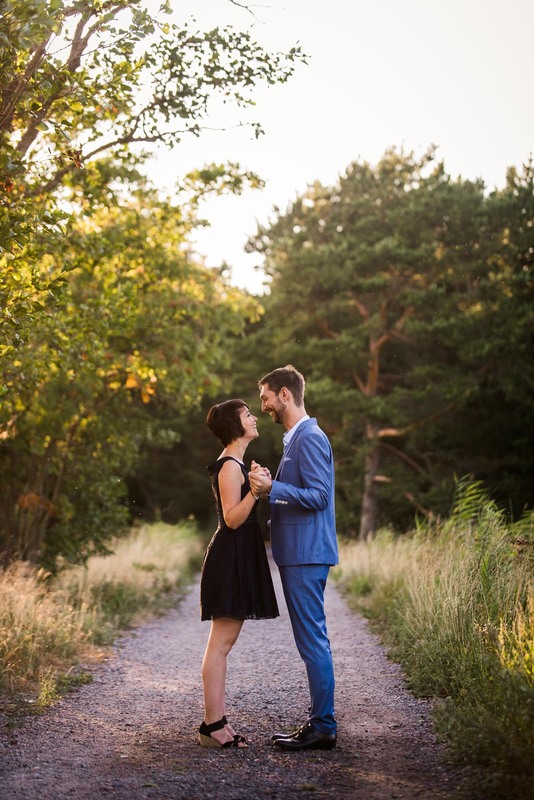 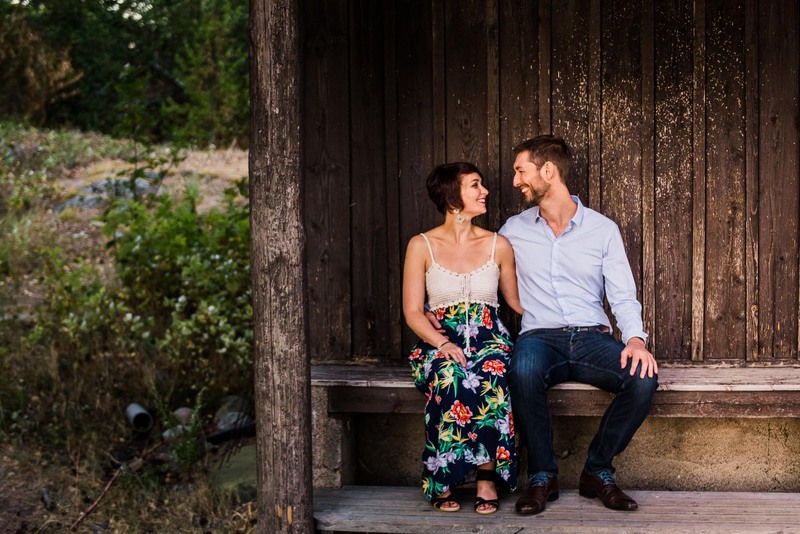 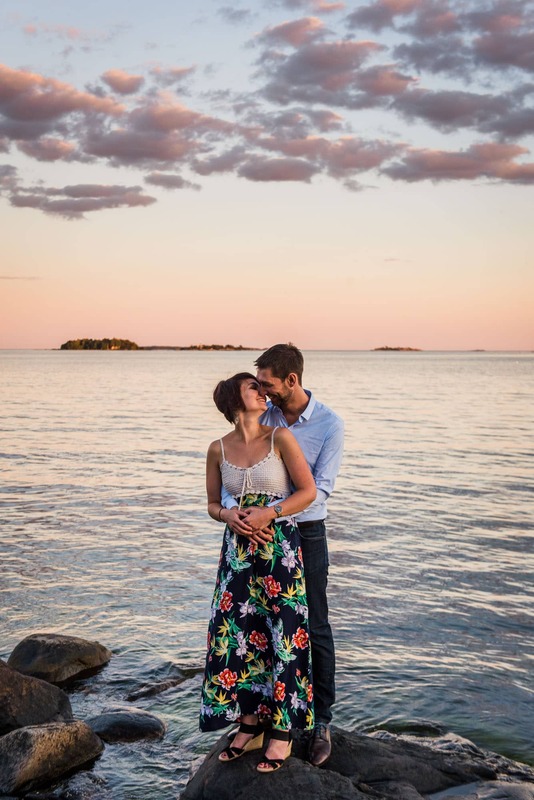 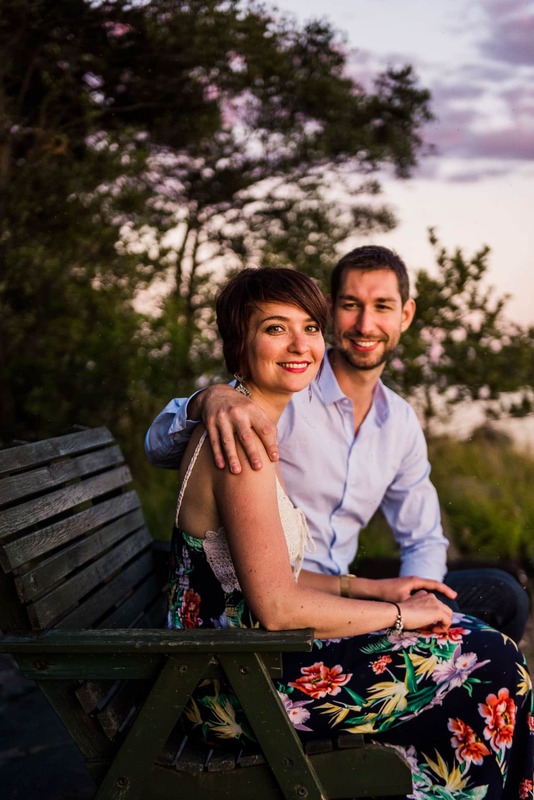 A couple months later, we had the session in Helsinki’s Kallahdenniemi park (which I like to recommend for couples looking for a beautiful place with forest, fields, and the sea not too far from downtown Helsinki). 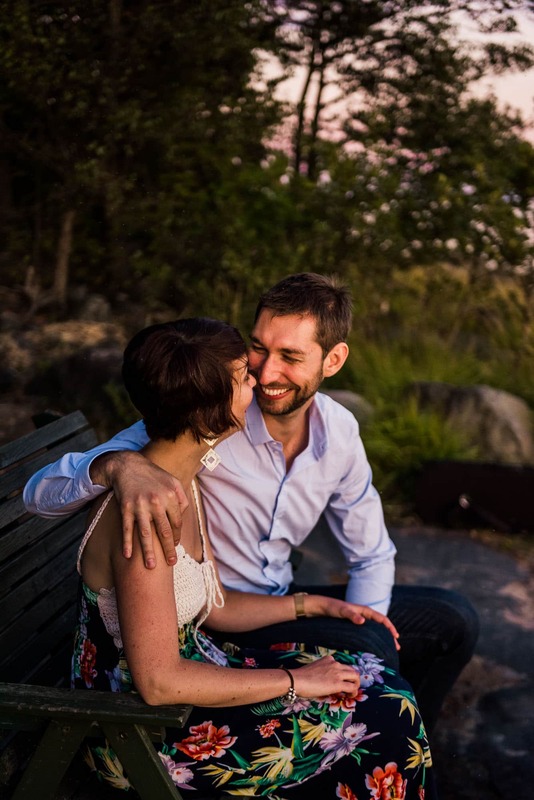 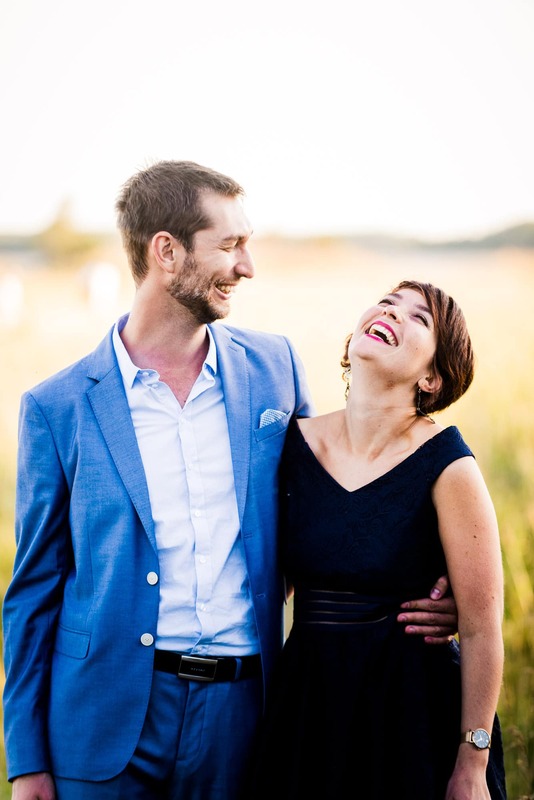 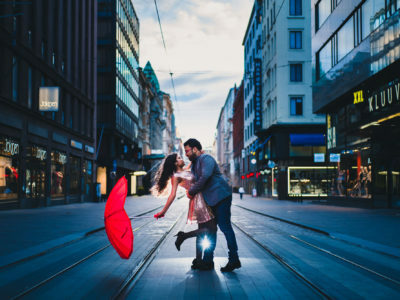 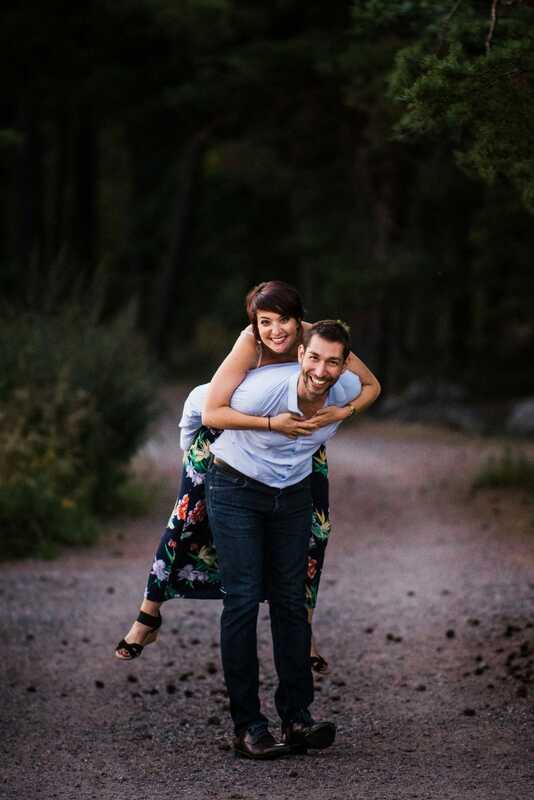 The session was full of laughter, love, and beauty.